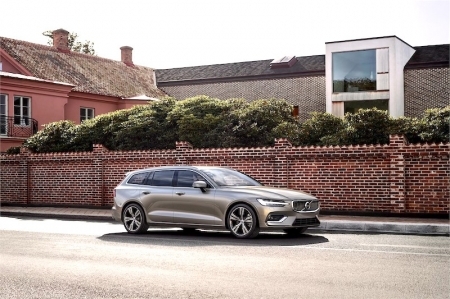 A slight nip here, a little tuck there – Volvo’s just refreshed half its range and this is our first sampling of it. 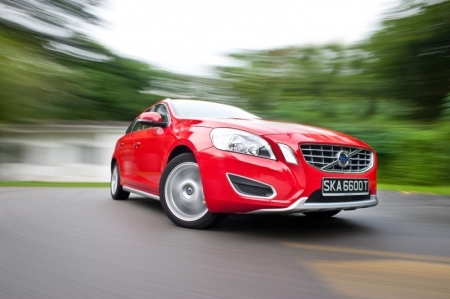 Once shunned, now gaining popularity, especially with young men who like cars to be practical and at the same time stylish. 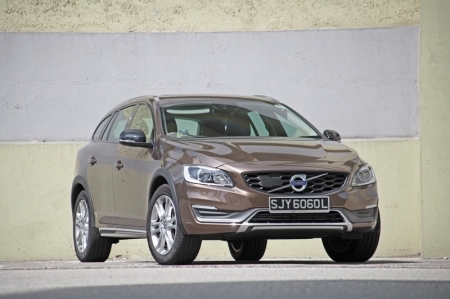 Now, how about a four-door coupe-like station wagon? 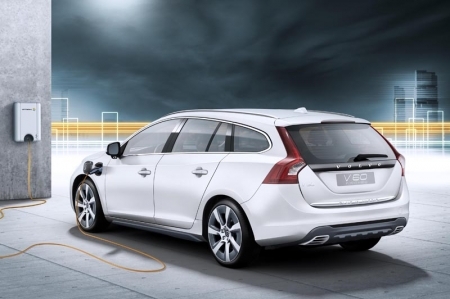 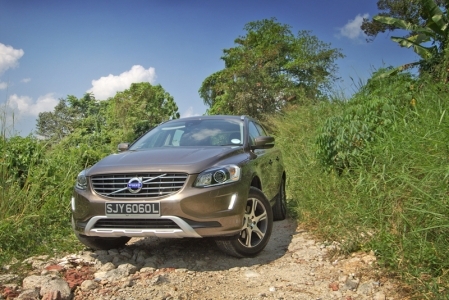 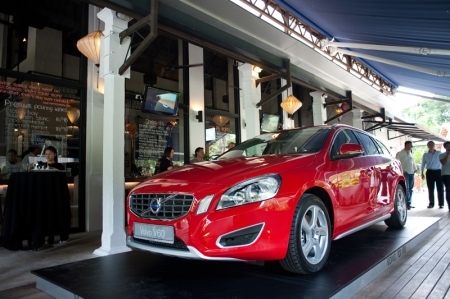 Volvo presents the world's first diesel plug-in hybrid - the V60 Plug-in Hybrid.